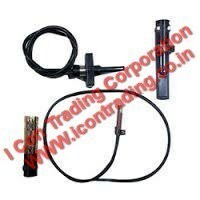 Icon trading corporation, Kolkata DEALER Siemens Photocells, Flame Sensors & UV Detectors , Honnywell Photocessr with the most competitive rates. - 8205 photocells to be use with Petercem Ecee burner control model MA 810. 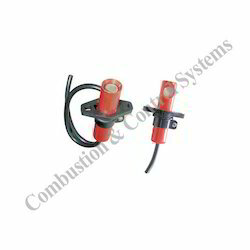 We can manufacture all types of photoelectrochemical cells as per your specifications.